To arrange an alternate time to be shown through Pilgrim School, please contact the school on 8270 3033. 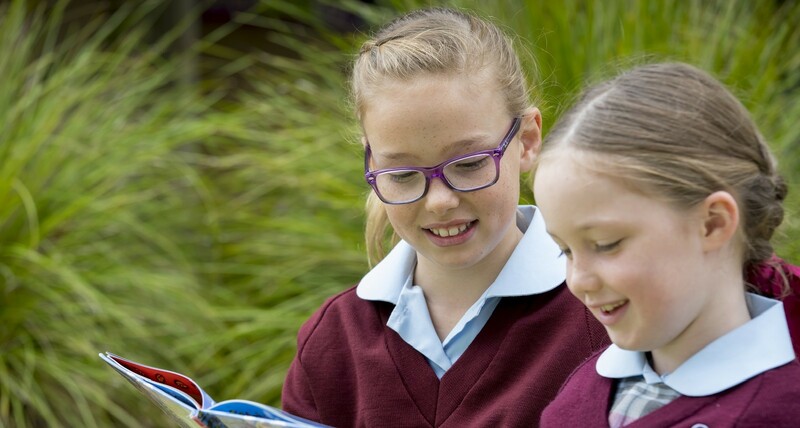 Pilgrim is a Reception to Year 7 school, which aims to provide the highest quality Christian education. 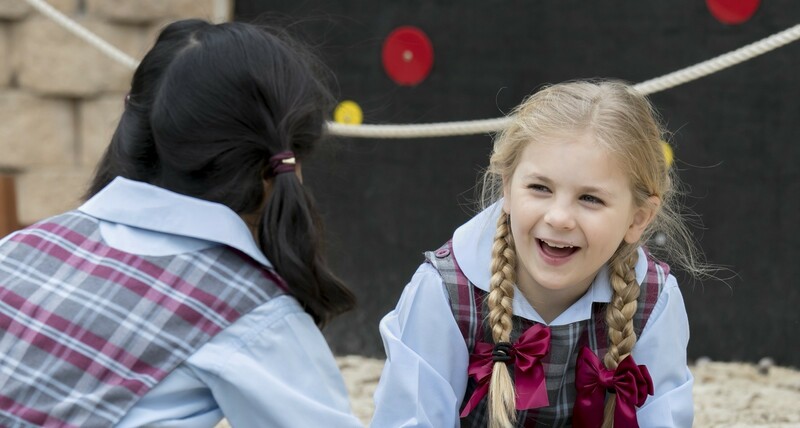 Our school is part of an amazing campus, with excellent facilities that start at preschool level, including a state-of-the-art Performing Arts Centre, where worship is held twice a week. The academic standards at Pilgrim are high and we work in partnership with parents to achieve the best results for each child. Pilgrim celebrated its 35th Anniversary in 2017 and every year it has been known for the high level of Christian care for children and their families. 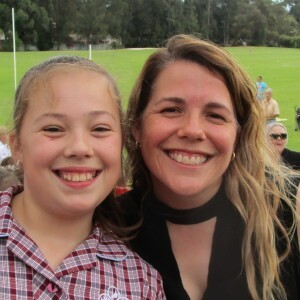 A hallmark of our Year 7 graduates is that they are trained to be leaders and they move onto local secondary schools as confident, responsible and caring young people. 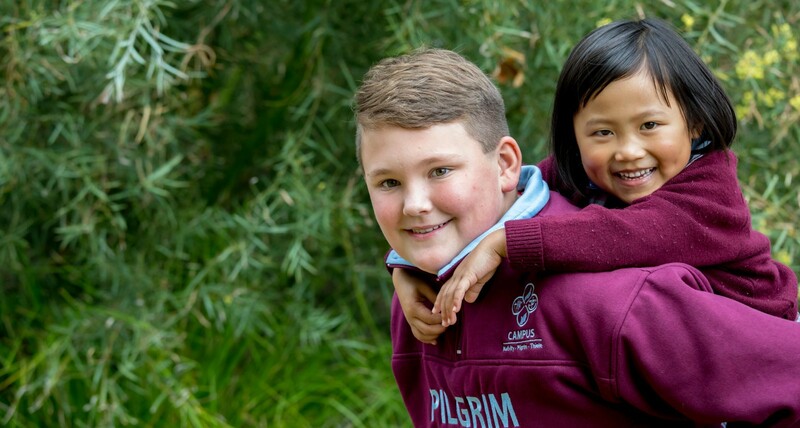 Pilgrim School is the perfect blend of academic achievement and community. Our family had been blessed to be a part of this amazing school. I highly recommend Pilgrim School to anyone interested in a Christ centred education that caters to all.